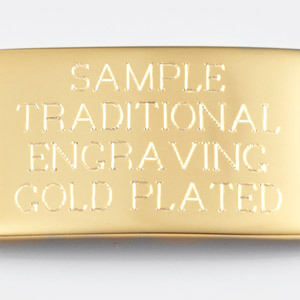 Weight: 1.41 oz. 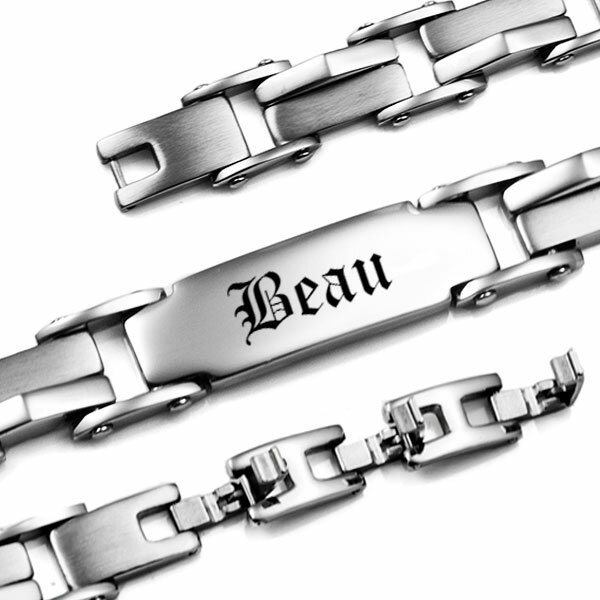 / 40 g.
This elegant men's bracelet features alternating polished and brushed finish links. 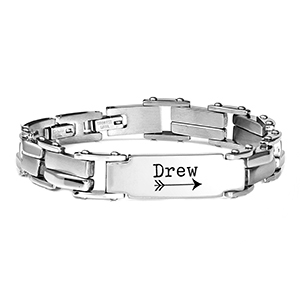 It is adjustable to create a size 7 1/2, 8, or 8 1/2 inch bracelet. 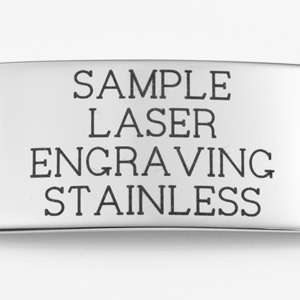 The bracelet is initally 8 1/2 inches. 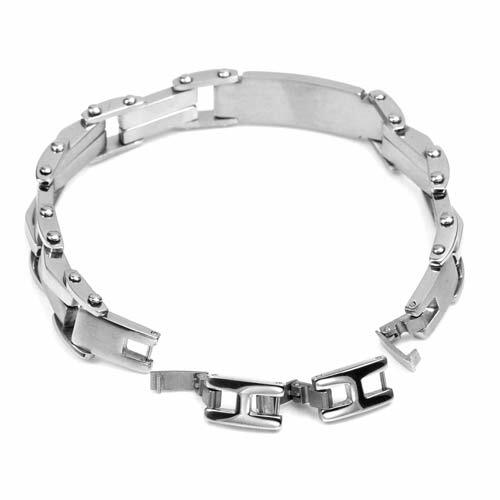 To adjust to a smaller size, you simply remove one or both of the interlocking clasps. 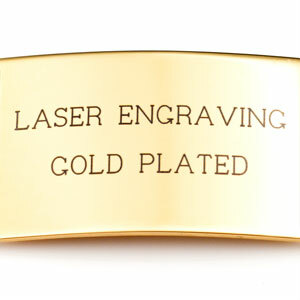 This allows the bracelet to fit a range of wrists from 6 1/2 - 8 inches. 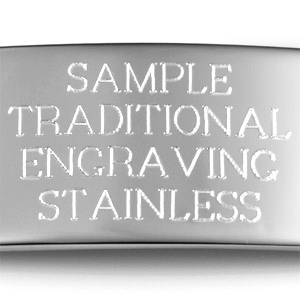 Choose traditional etched engraving for an elegant look that is soft to the touch. 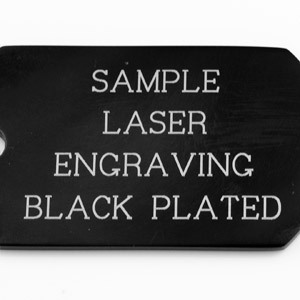 Or, choose laser engraving that produces a dark mark that is easier to read from a distance.